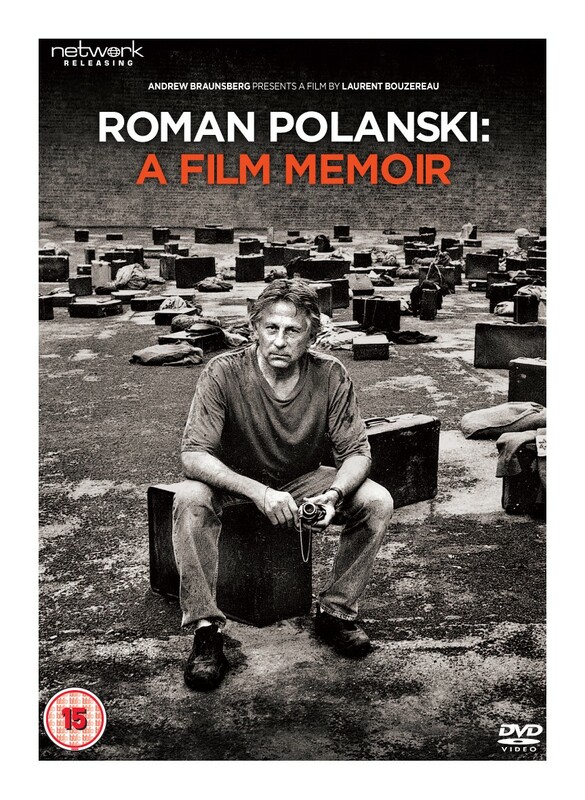 In a remarkable documentary the award-winning director Roman Polanski talks candidly about his life and career with Andrew Braunsberg, his former business partner, producer, and friend of many years. 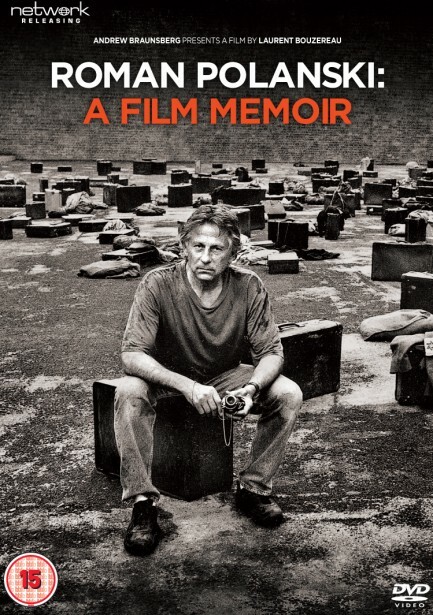 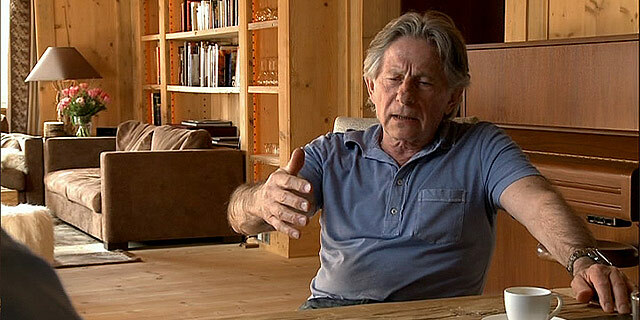 The film encompasses Polanski's childhood amid the horror of the Krakow ghetto, his first films in Poland, his move to Paris and flourishing career in Europe and America – crowned with an Oscar for The Pianist – the tragedy of the murder of his pregnant wife Sharon Tate, the controversy surrounding his arrest in 1977, and his work and life today in France with his wife Emmanuelle Seigner. 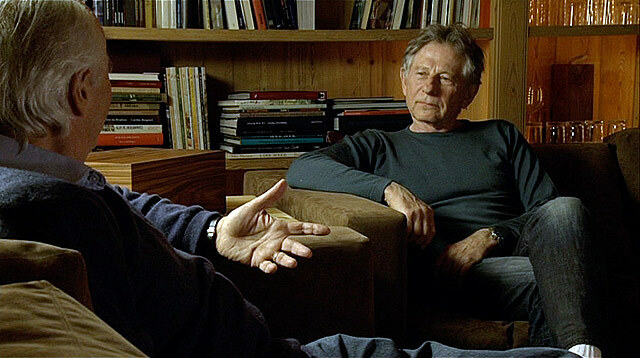 The conversations were recorded at Polanski's home in Gstaad, Switzerland, where he remained under house arrest for several months in 2009 and 2010, and are illustrated with excerpts from his films, news footage, press coverage, private and exclusive photos, and documents; all chronicling an extraordinary life marked by trauma and distinguished by astonishing creativity and international acclaim. 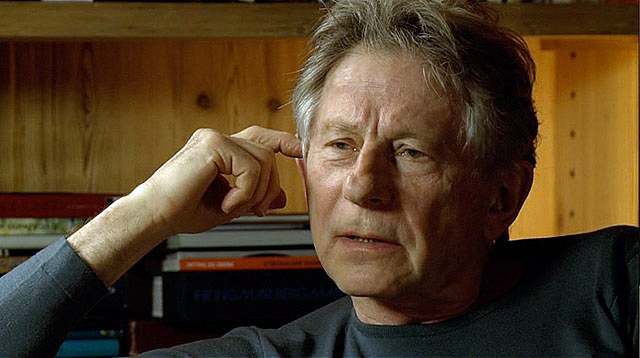 Often moving, this film is a rare glimpse into the world of Roman Polanski as he speaks in more detail about his life than he ever has before, or possibly ever will again.